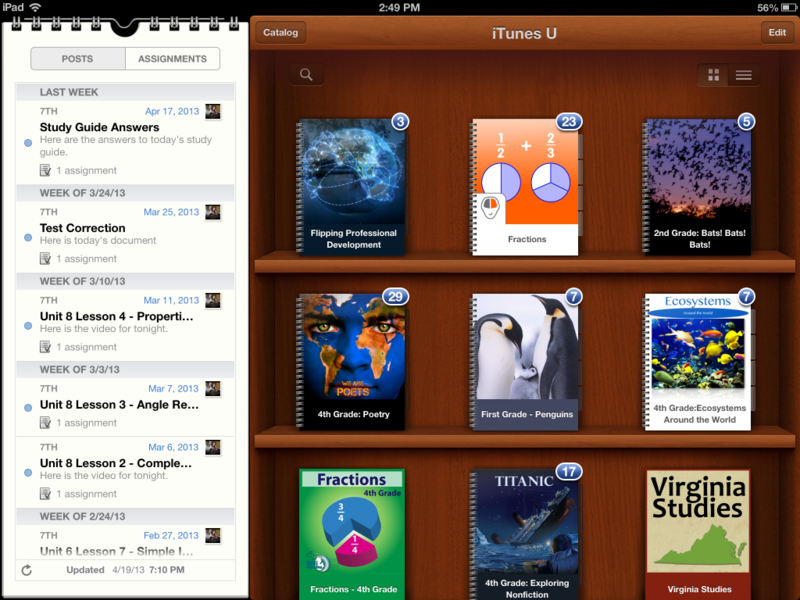 Great Ready-to-Go K-5 iPad Units on iTunes U! And I love their course for teachers and principals on Flipping Professional Development! Take a look at the news article about students using these courses in class. But don’t worry, you don’t need your students to have their very own iPads (thought it would be SO nice if they did). These lessons would still work great with the carts we have. Boyne City is in Michigan, so they are using Common Core Standards. That means that some of these units might work for other grade levels in Virginia than indicated. If you are a teacher at one of my schools and would like to use any part of these courses with your students, let me know. 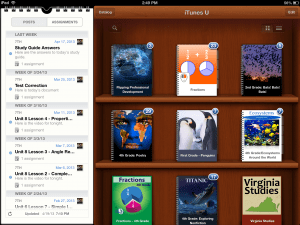 I’ll make sure the course is loaded on the iPads at your school! Who’s New at the GeoZoo?